Chris is a sixth-generation native Texan, and a fourth-generation resident of Collin County. His great-great-grandfather was a Collin County farmer in the early 1900s. Chris has been married to his high school sweetheart, Laura, for 20 years. Today, they live in McKinney with their three children. Prior to his election as county commissioner, Chris served as an Executive Pastor and worked as a corporate accountant and controller in both for-profit and not-for-profit organizations, gaining extensive financial and organizational leadership experience. Throughout his career, Chris has been responsible for directing and executing the full range of corporate accounting and financial functions, treasury operations, and financial analysis. He is a Certified Public Accountant (CPA), Certified Internal Auditor (CIA), Chartered Global Management Accountant (CGMA), and Certified Fraud Examiner (CFE). Chris is a member of the American Institute of Certified Public Accountants, the Texas Society of Certified Public Accountants, the Association of Certified Fraud Examiners, and the Institute of Internal Auditors. As the first person in his family to graduate from college, Chris earned a Bachelor of Political Science degree from Texas A&M University at Commerce. He also earned a Master of Accounting and Information Management degree from the University of Texas at Dallas, a Master of Business Administration degree from Webster University, and a Master of Pastoral Leadership degree from Columbia Biblical Seminary. Chris has been an active volunteer and member of the community, serving as a Republican precinct chair, election judge, and delegate/alternate at Republican state conventions since 1996. 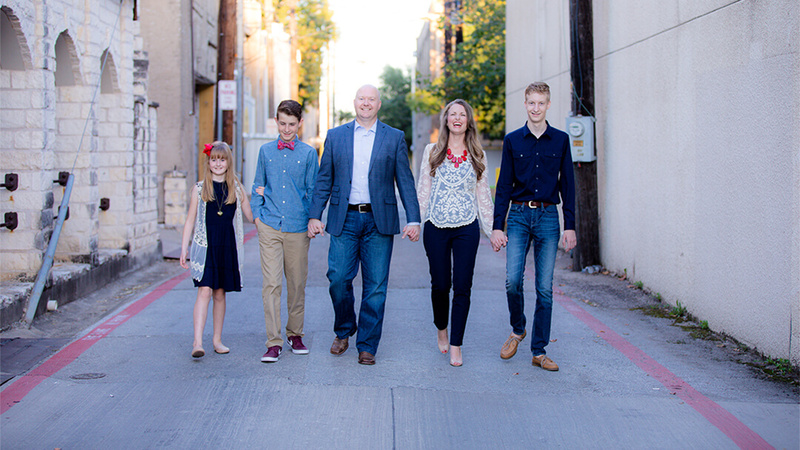 He previously served as the Treasurer for the Collin County Republican Party, and in 2010, Chris was named the Collin County Republican Party Volunteer of the Year. Chris and his family attend and volunteer regularly at Christ Fellowship church in McKinney. He is a member of the Rotary Club of McKinney, the Kiwanis Club of McKinney, the Texas Home School Coalition, and a Life Member of the National Rifle Association. He currently serves or has served on the board of directors for The Samaritan Inn, Minuteman Disaster Response, Hope Women’s Center, Boy Scouts of America Lone Star District, and the Allen Community Outreach Advisory Council. Chris is an Eagle Scout and a member of MENSA. In both of his campaigns for county commissioner (2012 and 2016), Chris pledged that he would pursue limited government, low taxes, and excellence in every aspect of county government. In his five years as commissioner, Chris kept his promise and proved to be a courageous and consistent champion for private property rights, limited regulation, and government transparency. During those five years, Chris and the commissioners court reduced the property tax rate five consecutive times. Today, Collin County has the #1 lowest county property tax rate of all 254 Texas counties, and is a leader in the state of Texas in economic opportunity and county government efficiency.